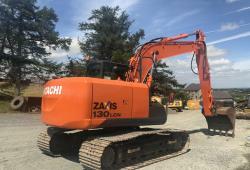 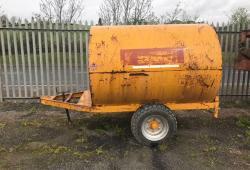 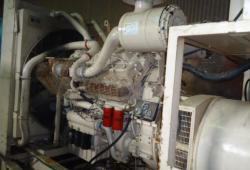 Bowser 2250 LitresManual Pump, Bonded tank. 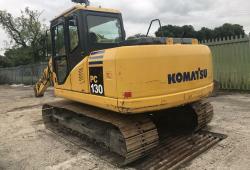 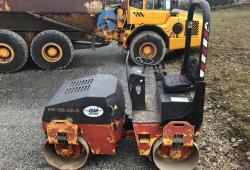 Bomag Roller 120 AD-3Great Running Order. 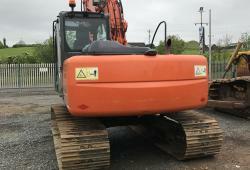 Perkins 650KVAComes with canopy and exhausts - Runs perfectly. 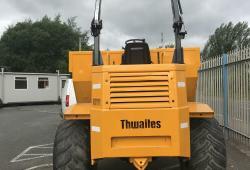 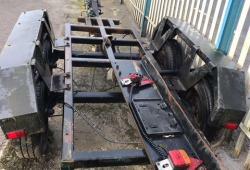 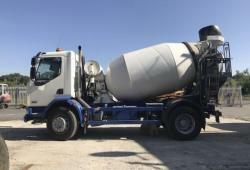 1Tandem Axle TrailerSuitable to build your own body onto them for fuel bowser etc. 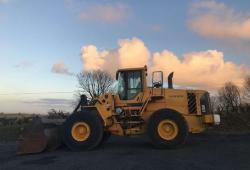 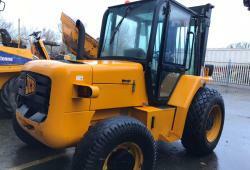 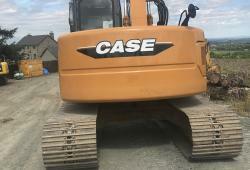 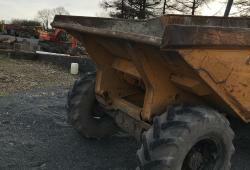 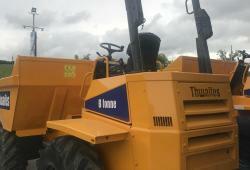 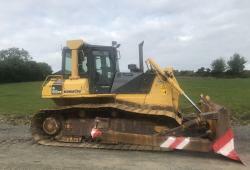 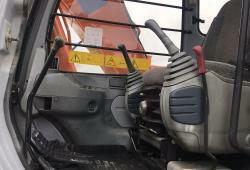 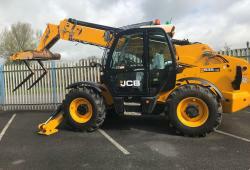 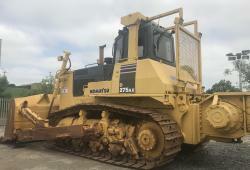 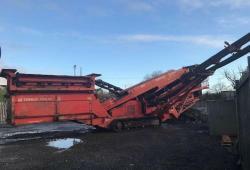 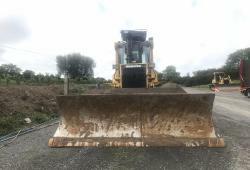 Terex Finlay 6833 way split with live head, Good condition.